Our eCommerce/eBusiness consultants are available for a complimentary 30 minute eCommerce consultation to explore your challenges, opportunities, and options. Using the easy meeting scheduler below, first pick your preferred date from the available dates on the calendar, and then chose from one of the available times on that date. Also include some brief background information on your eBusiness or eCommerce challenge in the “Notes” section (that way we can assign the meeting to the right expert). 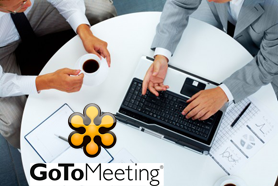 Once you submit the meeting request, we’ll send you a confirmation and GoToMeeting details via email within 24 hours.